Life is a beach at the newest island destination in Panglao. (SPOT.ph) The weather forecast looked a bit grim, that weekend of our trip to Bohol. It was already rainy in Manila and the promise of more rain didn’t bode well for a trip that was meant to be spent under the sun, cooling off with a mango shake (or Margarita) in hand. But as the plane landed on the tarmac one hour later at Tagbilaran and a view of the Chocolate Hills to our left came to focus, the sun shone its rays brightly onto those brown tinted hills and all of a sudden, it felt like summer again. For our trip to Bohol hosted by the Henann Group of Resorts, we flew on board the Henann-Air Asia branded aircraft, which prompted the standard photo ops before takeoff and upon landing. 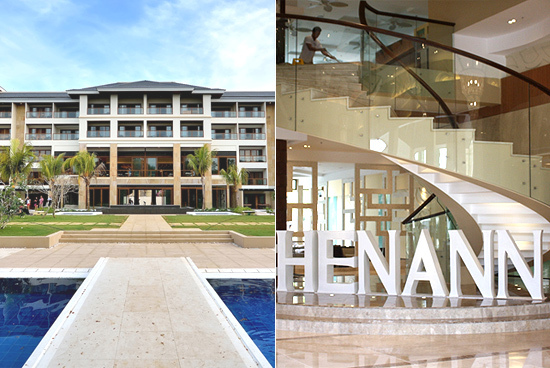 The aircraft launch signaled the beginning of the three-day celebration: the inauguration of the Henann Resort at Alona Beach, said to be biggest resort in Panglao Island. About 30 minutes away from the airport, the 6.5 hectare-property is at a prime location, along the shores of Alona Beach where guests have easy access to seaside tourist shops and paluto-style restaurants should they need a break from the luxe resort life. 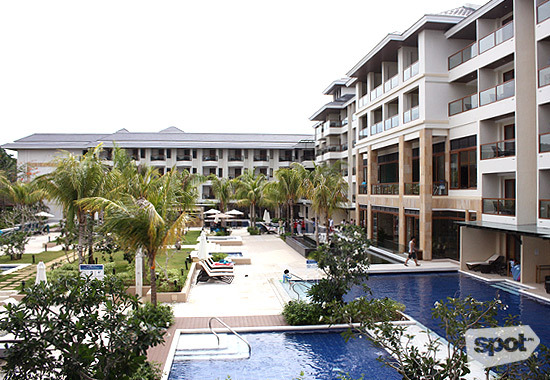 But then again, once we get there, Henann feels like the kind of place that compels you to relax indoors or let the hours pass as you sit comfortably by one of its three massive pools. And their buffet selection is just as big. 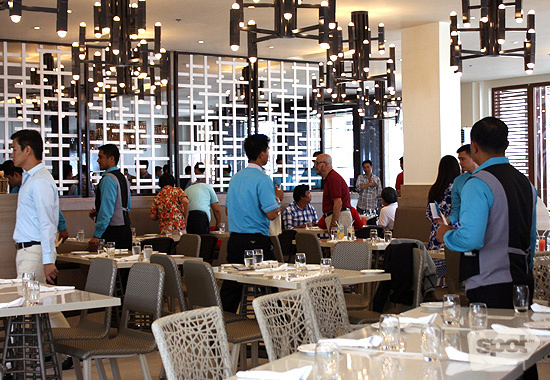 As we prepared for lunch at Coral Cafe, it became clear that this place has already become a favorite among Boholanos since their soft opening in May, an observation shared by Henann Group of Resorts chairman Dr. Henry Chusuey. 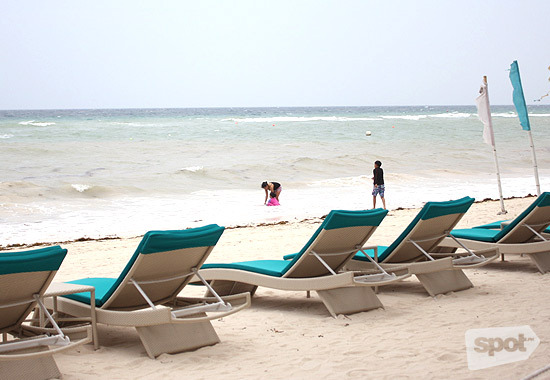 It was a long weekend after all, and the scene when we arrived showed just how many locals and tourists have already taken to this newest addition to the beachside destinations in the province. 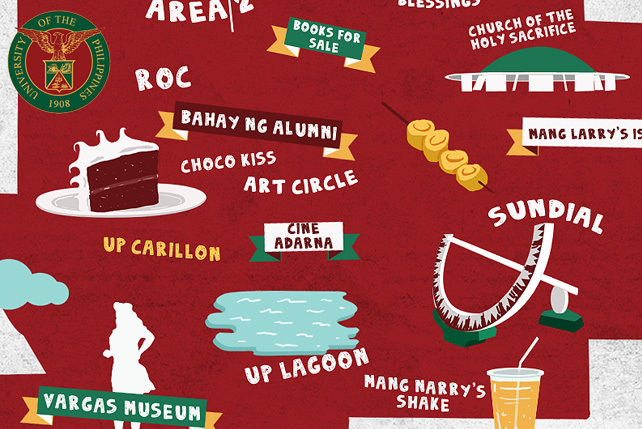 For other food options, don’t miss out on the buffet fare at Sea Breeze Cafe: Treat yourself to some tasty lechon, sample some sushi, then save room for dessert—we spied a line forming quickly at the halo-halo station. 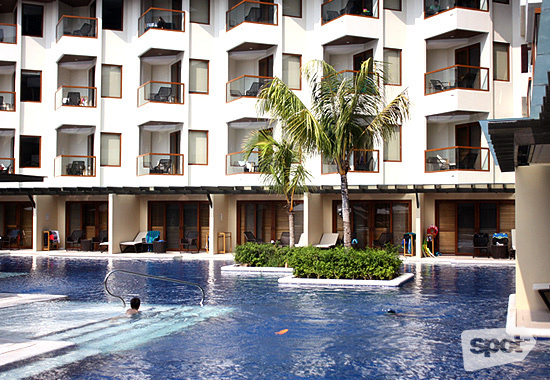 You can have your pick from 400 rooms in all, from deluxe and premier suites, to spaces for the entire family. But the highlight of the resort are the premier rooms with direct pool access, which gives you the option to literally step out of bed and into the water, then head back in for a nap or a shower. If you’re feeling a bit more indulgent (or maybe even a tad romantic), get one of the pool villas which has its own plunge pool with a semi-enclosed wall. 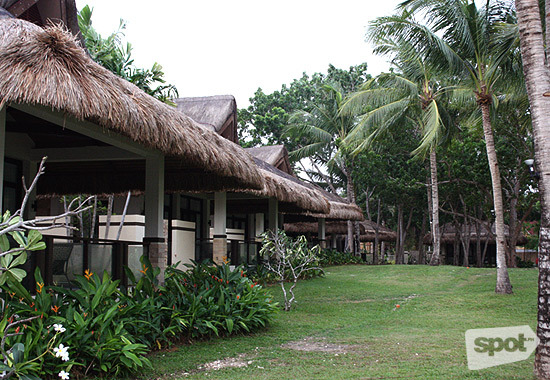 The row of cogon-roofed villas offer a more secluded, quiet feel without having to take you too far away from the poolside bars as well as the sand and ocean. Henann at Alona definitely feels like a grand resort, but they’ve made sure to keep prices reasonable for locals and tourists alike. 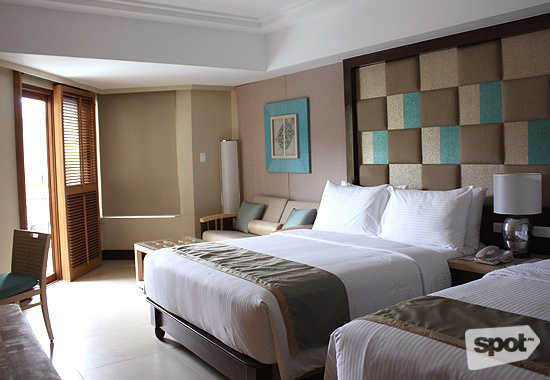 And you’ll most likely feel right at home, with up to 450 hotel staff that will attend to your needs at every corner. For a quick trip out of Manila (cross your fingers that there aren’t any flight delays), Henann would be the perfect island escape to flush out the bad vibes of the past work week, that place you’ll keep coming back to for a taste of the sweet, worry-free life. 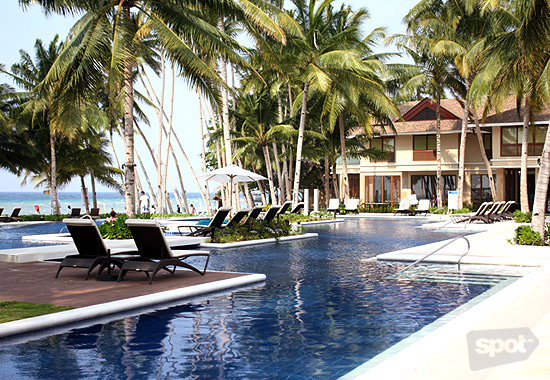 Henann Resort is at Beachfront, Alona Beach, Tawala Panglao Island, Bohol. 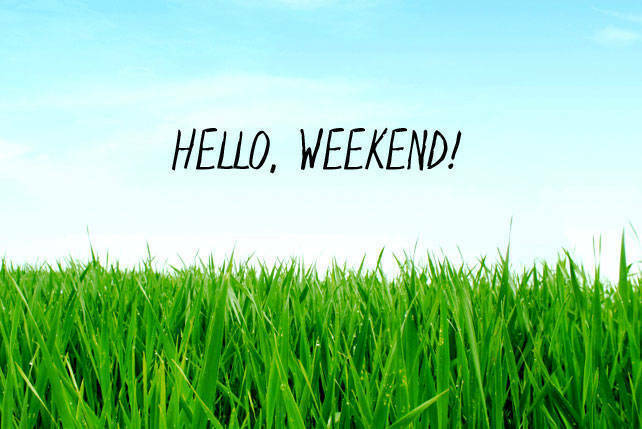 For inquiries, contact the Manila office at 230-3000 to 03, e-mail manila.hbl@henann.com, or visit Henann Resort’s website.